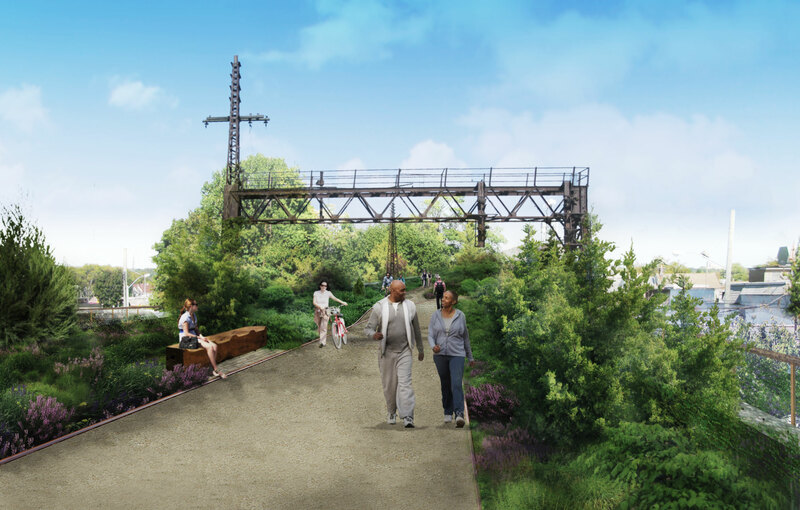 The QueensWay will have 3.5 miles of walking and biking paths and offer a recreational experience for all ages. 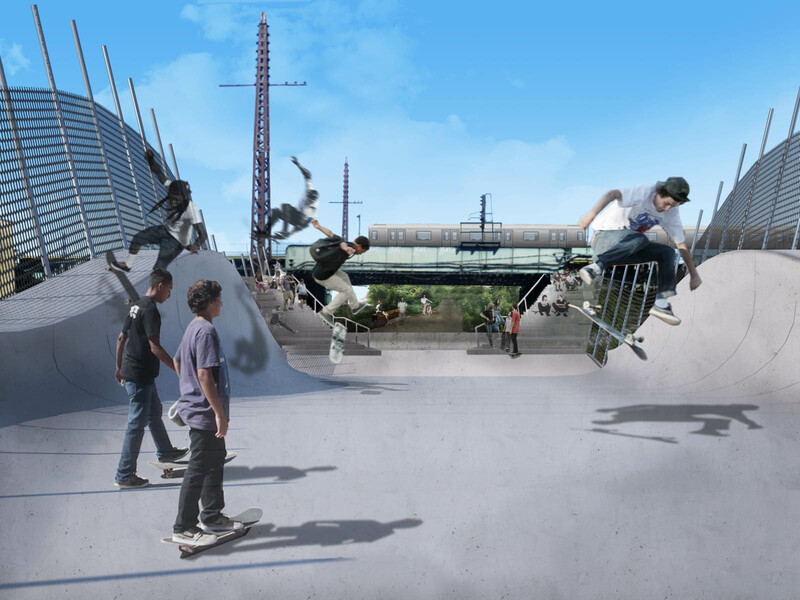 Play spaces, proposed at several locations along the QueensWay, include a skate park at the southern end of the QueensWay, adventure playgrounds and tot lots that use natural materials as sculptural elements for climbing and swinging. 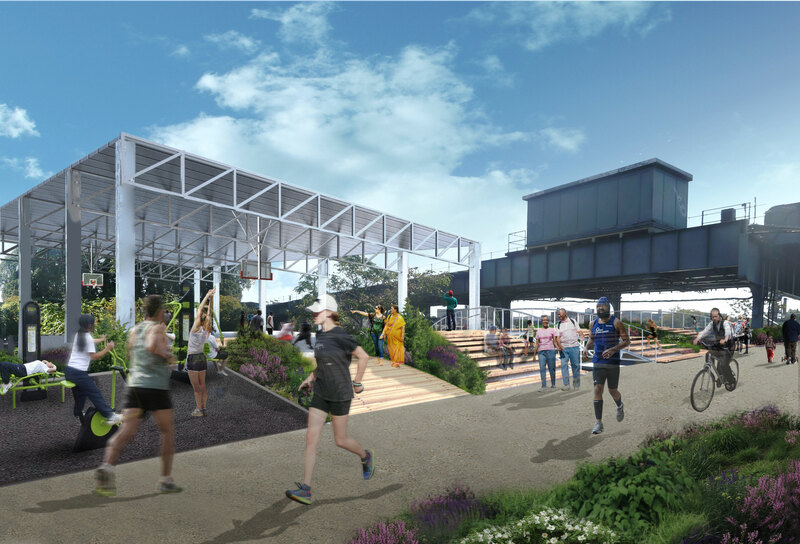 In addition to walking and biking paths, there will be adult exercise equipment at key locations, and spaces for bocce, and chess and game tables for children and adults. A multi-use pavilion proposed at the southern end of the QueensWay over a City-owned parking lot will provide a basketball court and flexible space for other community uses. 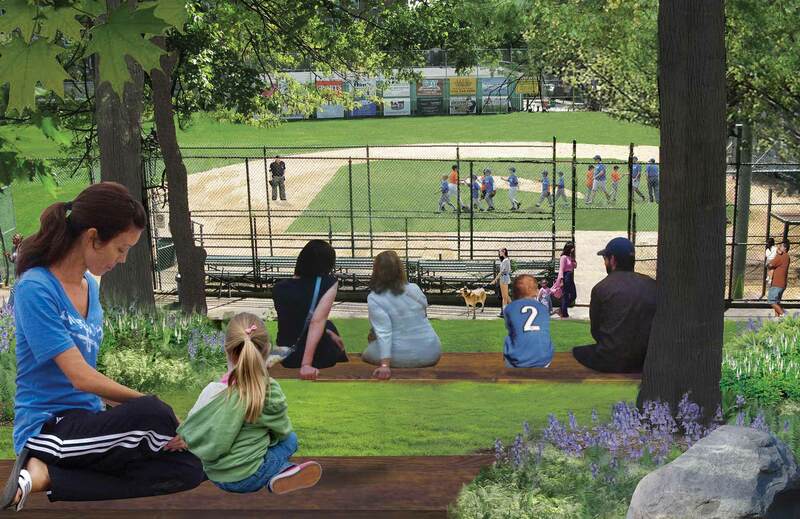 The QueensWay connects two Little Leagues—Forest Hills and Glendale—along its length, providing an opportunity to create the “QueensWay Series.” At both Little League fields, the QueensWay path can tie into bleacher seating for families and spectators under a canopy of trees. 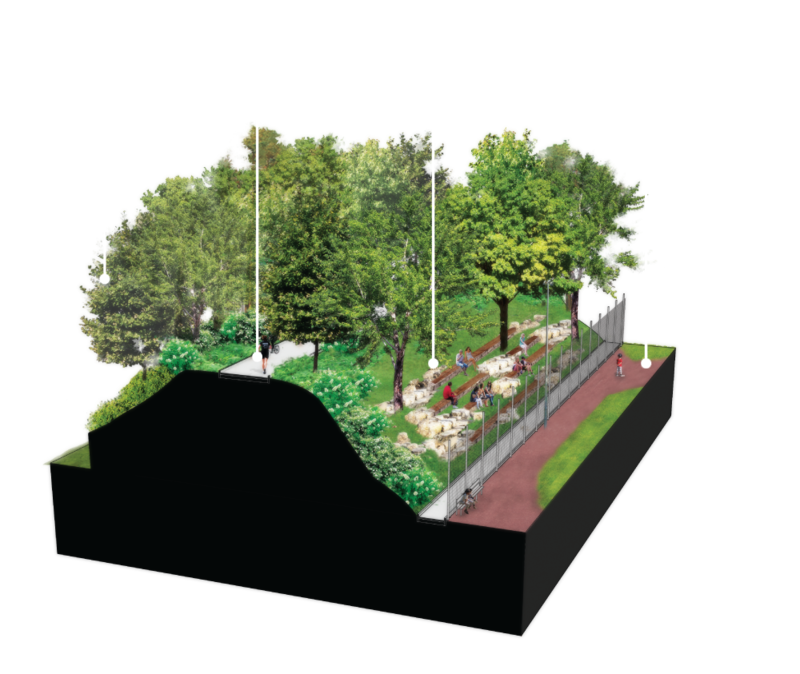 At both Little League fields, the QueensWay path can tie into bleacher seating for families and spectators under a canopy of trees. Enhanced existing and new recreational opportunities for all ages. Year-round exercise opportunities. 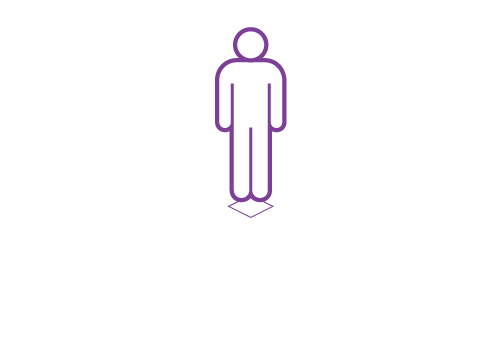 3.5 miles of walking and bike paths, or year-round exercise opportunities on 3.5 miles of walking and bike paths.  While Central Queens has Forest Park, the neighborhoods to the south—particularly Richmond Hill and Ozone Park—lack accessible open space. People who live within one mile of a park have an average of almost 40 percent more exercise sessions per week than those living further away. The National Institute of Health has documented many ways in which living near a park produces clear health benefits. 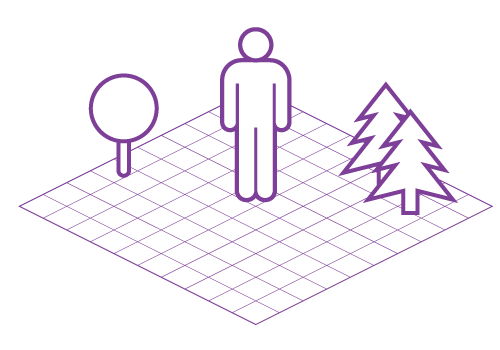 While not surprising, people who live within one mile of a park are four times more likely to use the park. With more than 320,000 people within one-mile of the QueensWay, the park will offer strong local health benefits. In addition, the increase in people traveling to Forest Park and other destinations by bike and foot will reduce car usage and have a beneficial impact on air quality.